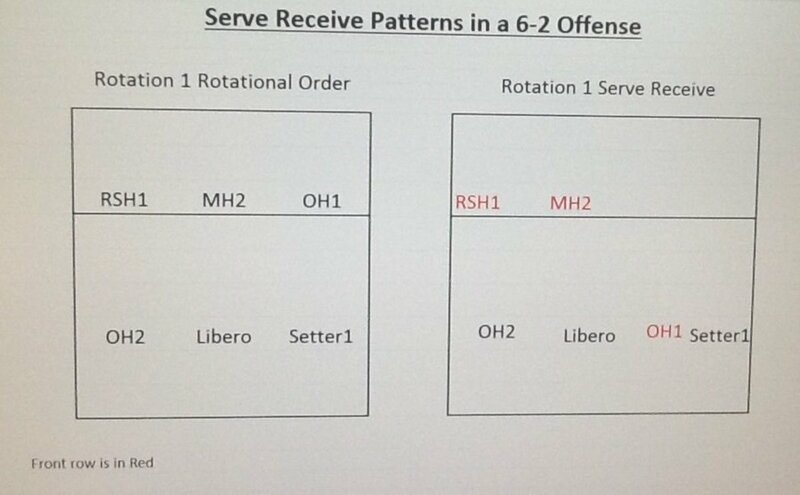 The rotational defense is one of the most popular defenses in volleyball. It is designed to take away short off-speed shots, while also having three players deep for power shots. The illustration below (Illustration 1) demonstrates positioning against the three most common attacks (outside, middle, right side). 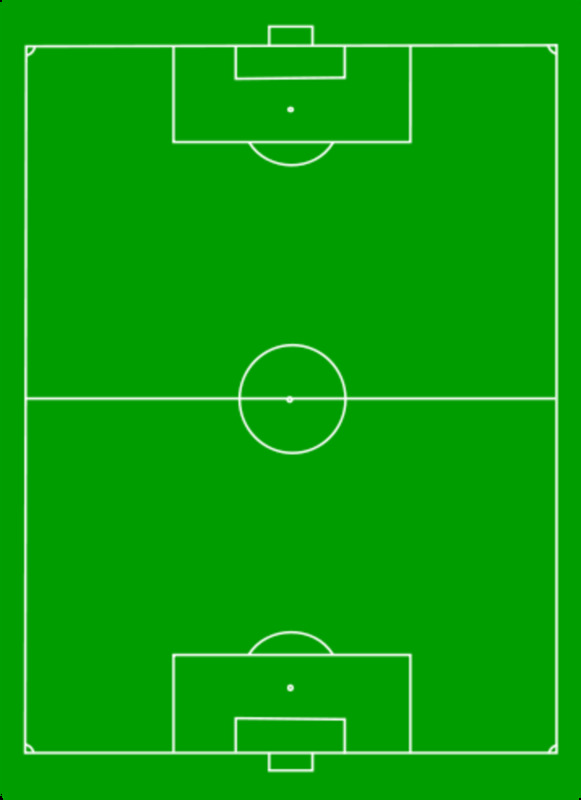 In Illustration 1, it is apparent that the team is using a middle back base because of the center photo. The middle back (MB) player is lined up deep against the hitter (H) when they are attack from the middle of the court (center illustration). Many teams do this; combine a middle back base defense with a rotational defense. 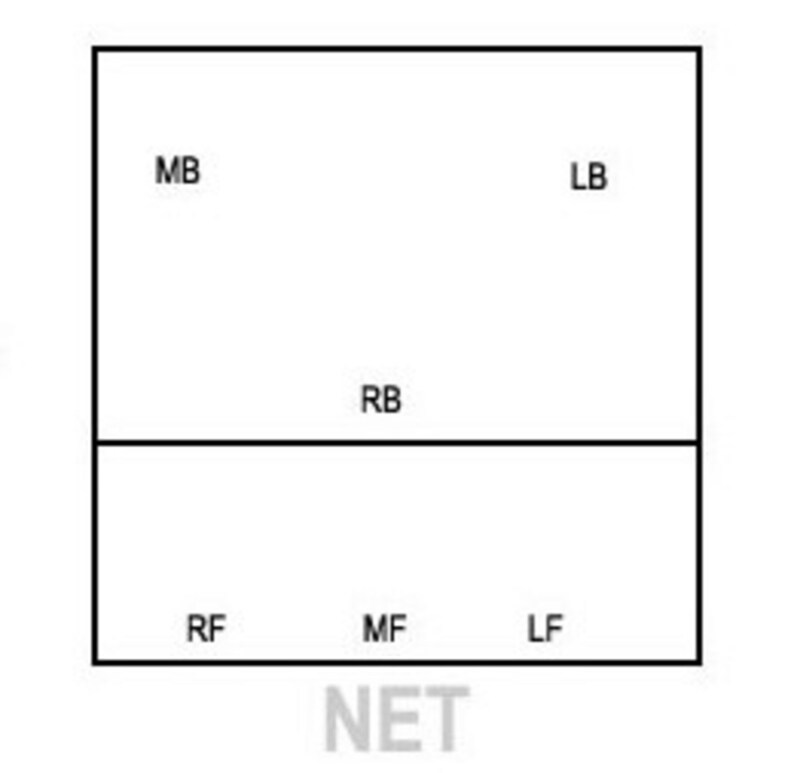 In a clearer view down below in Illustration 2, the middle back (MB) player is lined up nearly directly behind the front row middle blocker (MF). Thus, limiting that players ability to be involved in the play. On top of that, many of the middle hitters that teams face tend to swing a little bit deeper in the court and with this base, it allows both deep corners to be attacked into as both left back (LB) and right back (RB) are quite shallow. Instead of giving up both corners, teams can switch to a middle up base and allow two wing players to play outside the middle blocker. They can adjust their depth if needed to play shallower or deeper depending on the trends they are seeing. But the real benefit is when the setter pushes the ball to one of the two antennae. As a coach, you've decided that you want a player up behind the block. There is nothing wrong with that. These types of defenses can be very effective. Deciding which base to use will be the determining factor of which defense you use. If you use a middle back base, you will end up with a rotational defense. If you use a middle up base, you will be using a middle up defense. It's a slight variation, but there are some important differences to note. When going from a middle back base to a rotational defense, there is added movement by the players. The off-blocker (non-blocking front row player) will be the same in either defense. 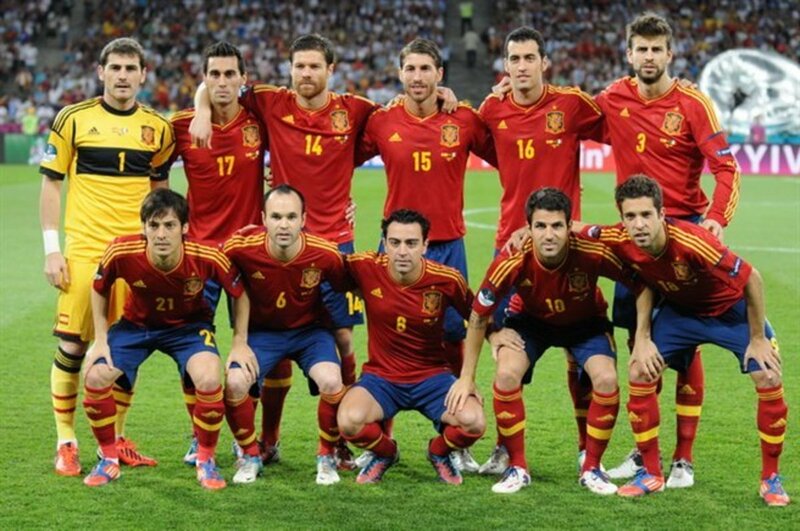 But the back row players are the difference. The middle back player in a rotational defense will need to move about ten feet to reach a position outside the line blocker. The cross court defender will need to drop from just behind the three meter line down into the corner, so about five feet. And the short line defender will need to move forward a few feet. 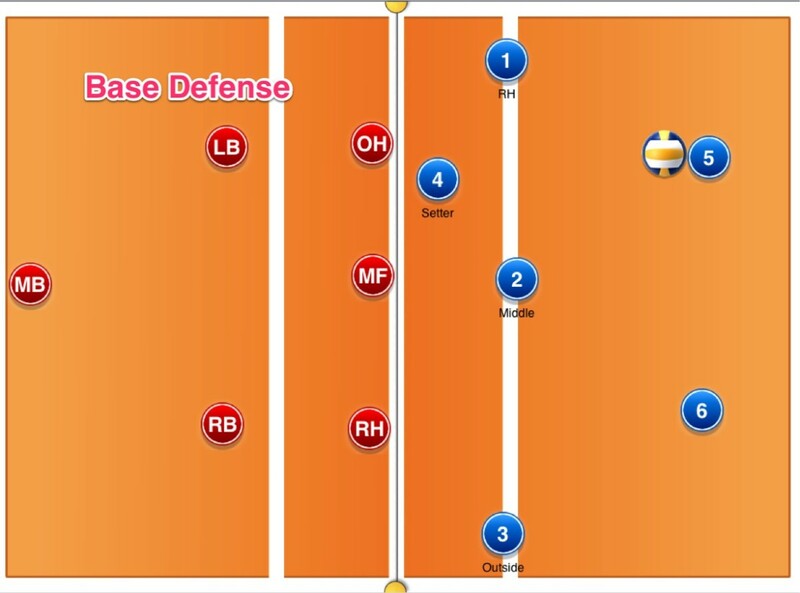 With a middle up base and middle up defense, the two back players have very little movement at all. One to two feet at most. The up player will need to shift towards the outside set, about three feet. It is this difference in total movement that makes the combination of a middle up base-middle up defense the more efficient option if you're hoping to play with a player up behind the block. 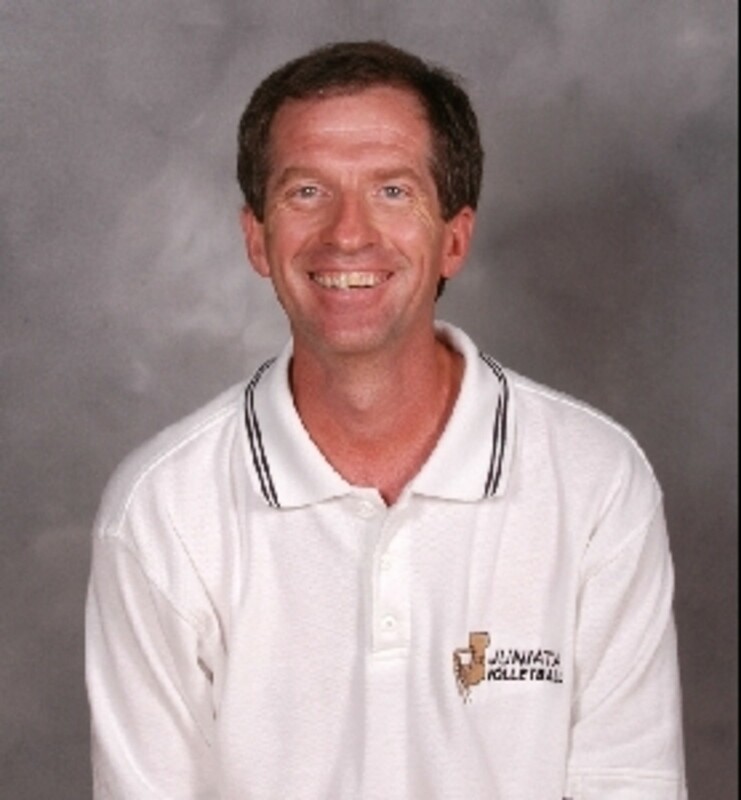 However, very few coaches combine the two, instead opting for a middle back base-rotational defense combination. When using the rotational defense, teams could use a middle back base. However, when using this kind of base, a team will be adding additional movement to the overall actions of their players against high outside sets. Using a middle up base with a middle up (rover) defense is a much more efficient option and accomplishes similar things against high outside sets. The main difference will be how a team's defense functions against a quick middle attack, but both are effective options and can work with the right coaching and players. What Kind of Base Defense Do You Use? Why Are Volleyball Shorts so Short and Tight?